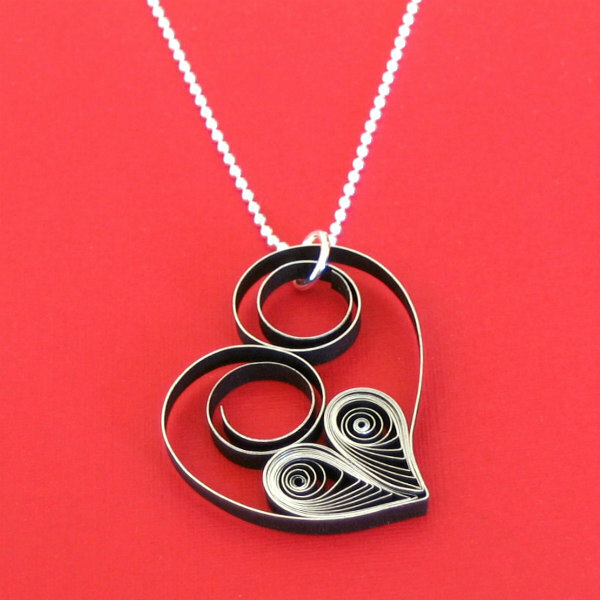 With Valentine's Day on the horizon, I had fun designing a modern quilled necklace that could be a gift for yourself or someone you love. 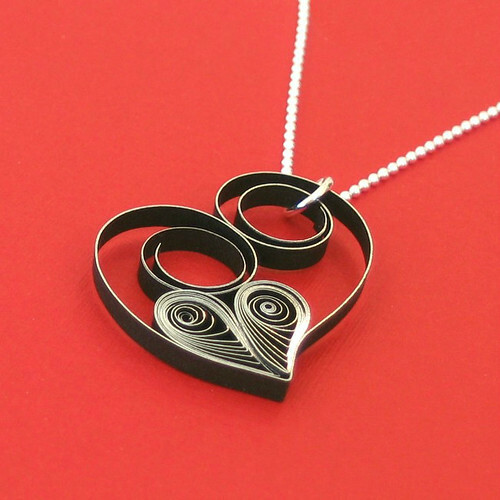 Granted, heart jewelry is most often geared toward little girls, but perhaps black and silver paper shaped into an asymmetric heart looks somewhat sophisticated. I like to think so anyway... humor me? It truly isn't hard to do and you can make at least five or six pendants from just one package of quilling paper. Pretty sweet! a. Stack and glue three 8-inch (20cm) strips making sure all have the silver edge facing the same direction. Begin by applying glue to one side of a strip, lay another on top, repeat process with third strip. While the glue is still wet, wipe strip gently with a damp cloth to remove any excess glue. Set strip aside to dry completely (overnight is ideal). The layers may separate when shaped if the glue hasn't had a chance to fully cure. b. When the strip is dry, refer to photo and fold it off-center. 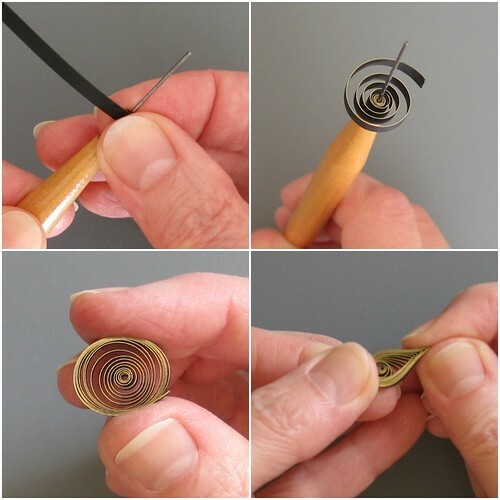 Roll each strip end around the handle of paper piercer or quilling tool. c. Pinch point firmly to sharpen and curve to one side. d. Apply a small amount of glue where coils meet. Tip: You can use lightweight card stock instead of quilling paper to make the heart outline and a silver metallic pen to edge the strip. Be sure to cut the card stock with the grain (usually the longest dimension of a sheet) so it will roll smoothly. I wouldn't recommend card stock for the inner heart however, as it is generally too thick for quilled coils. Plain black paper would look nice if you don't have silver-edge quilling paper or you can lightly press the heart into a silver stamp pad for a bit of metallic shine. 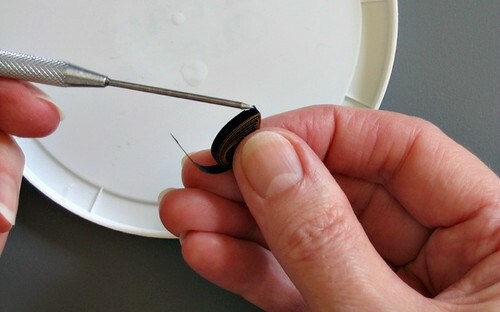 a. Dampen fingertips and roll a 12-inch (30.5cm) strip on the quilling tool. Use your thumb and index finger of whichever hand feels most comfortable, applying even and firm pressure while holding the tool handle with the other hand. Be sure to roll the paper, not the tool. c. Slide it off the tool and compress the coil. e. Apply a small amount of glue to teardrop point and press end in place for a moment. Trim excess paper. f. Repeat process to make a second shaped teardrop the same size as the first. g. Glue the two teardrops side by side to create a heart. a. Glue teardrop heart inside the heart outline. Tip: If desired, apply a spray or brush-on satin acrylic varnish to give the paper water resistance and extra durability. I usually recommend this only if you live in a high humidity area. b. Attach jump ring to right coil of outer heart. 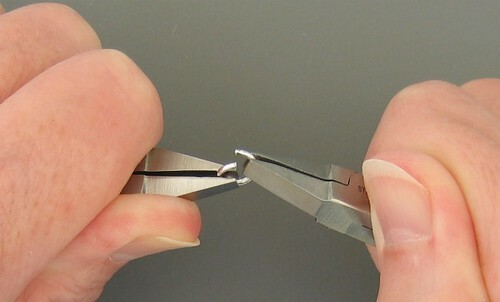 Tip: To open and close a jump ring smoothly, grasp each side of the split with pliers. Use a twisting motion to open the ring and close it by reversing the motion. c. Slip a chain through the jump ring and enjoy your new creation! Another idea is this necklace I designed for Creative Paper Quilling. 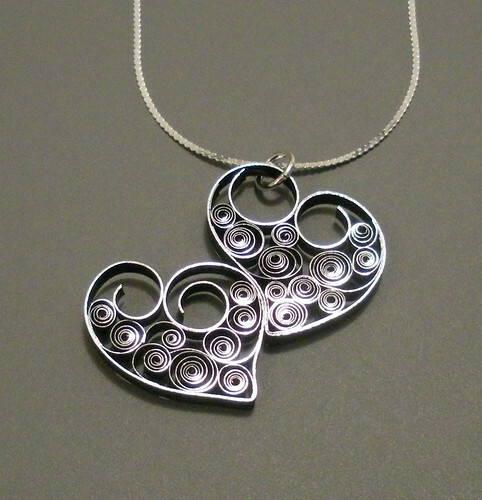 It combines heart-shaped outlines with loose coils. There are quite a few quilled jewelry patterns in that book and also several in All Things Paper. Stay tuned for another Valentine's Day DIY coming up next week. Yes, you necklace definitely has a sophisticated air to it. Looking forward to seeing what other Valentine tutorials you will be sharing. Wow! This is SO beautiful! I really want to get into quilling--you've inspired me so much. Love it Ann, those strips are my favorites! what a great looking necklace. This necklace is beautiful, thank you for the tutorial! Lovely heart but I have a question - how do you prevent the coils from popping out of place when the piece is hanging vertically? My coils do the 'slinky' and I'm not sure how to prevent it. Hi IzzysMom, it sounds as if you might not be using even finger pressure when you roll a coil, something that just comes with practice. Meanwhile you could apply a bit of glue to the back of your coil to hold the spirals in place. If a coil is wound densely enough, the glue won't show. Actually, it's not a bad idea to dab a tiny amount of glue on the back wherever coils adjoin one another too. Thanks for all of the nice comments everyone. I hope you'll give the pendant a try. Lovely Ann. 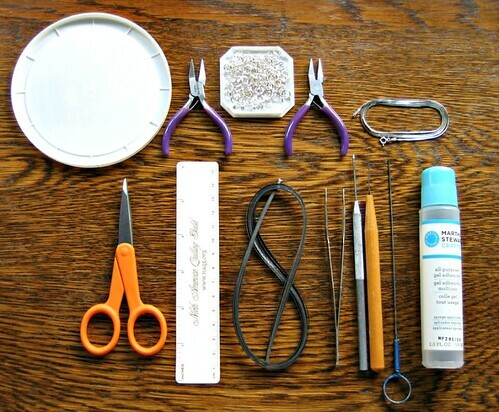 Thanks for sharing your gluing tips. Your pendant looks stunning. hard to say it is made from paper. Thanks Suganthi, I always say this, but much of the credit goes to the metallic edge paper. Beautiful! I really like that silver-edged paper. Thanks for the tutorial!